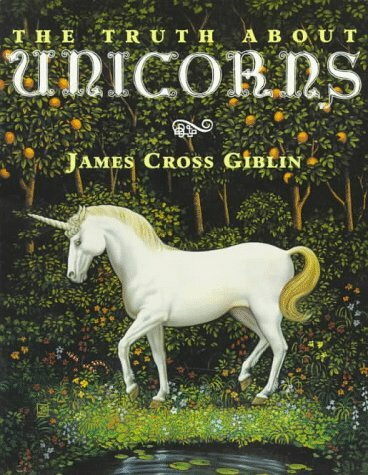 "Ranging from ancient Greece and China to medieval Europe, and from Hindu myth and the Bible to contemporary greeting cards, Giblin traces the history of the belief about the fabulous unicorn and its enduring hold on the human imagination. His perspective is multicultural, his research scholarly, and his style casual and open with vivid examples in story and pictures. "—BL.